How you can protect any inaccuracies in the information. Only employees who need the information to perform a specific job (for example, delivering materials or services, billing or customer service) are given access to personally identifiable information. The computers/servers, in which we store personally identifiable information are kept in a secure environment. 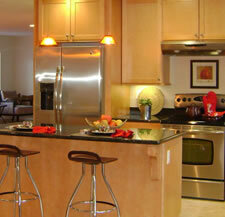 We are proud of our services, and of our satisfied customers� testimonials. 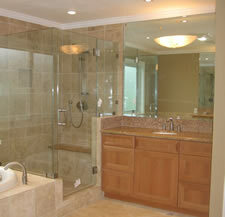 We specialize in New House Construction, Kitchen, Bathroom, & Entire Home Remodeling.